Whether you are in need of some small plumbing repairs, a boiler tune up, plumbing renovations or a new high efficiency heating system Georgia Plumbing and Heating is here to serve you with professionalism, quality installations and reliable service. At Georgia Plumbing and Heating we are committed to provide you with honest, trustworthy and friendly service that you can count on. We look forward to meeting you and helping you with all of your plumbing and heating needs. Call 802-524-2839 For your Free Quote! 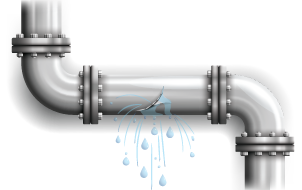 Locally owned, fully licensed and insured Master Plumber with 30 years of expertise. Certified in natural gas, propane and oil heat.